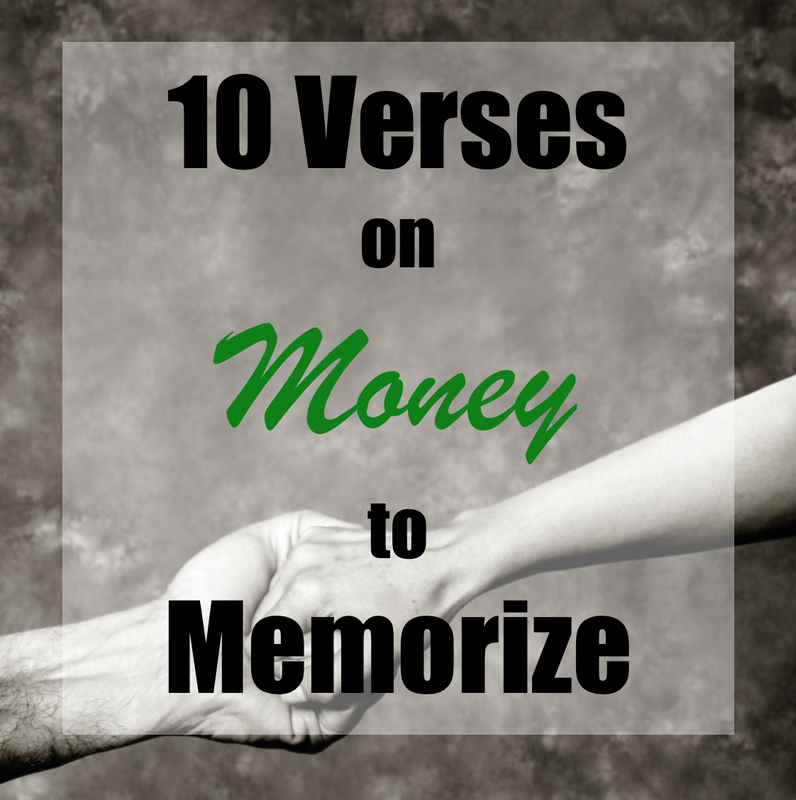 We know memorizing scripture is essential to our Christian walk … but did you ever think about memorizing verses on money? Believe it or not, there are over 2,000 scriptures relating to money and possessions … that’s more than heaven and hell combined! Jesus continuously mentioned money and possessions throughout His ministry on earth. Knowing that this was so important to Him … don’t you think we should take it seriously too? After all, money affects our everyday lives constantly, and we want to be equipped to handle each and every situation as if we were acting on behalf of our Lord. I LOVE this !!!! What a great way to start the new year ! Memorizing Scripture ! Thank you for the scriptures! No problem Rolain, it’s always good to hear these truths! Thanks for your comment. Thank you for the reminder! I love having them all in one place. Many of these could also be great scriptures for tithing as well. 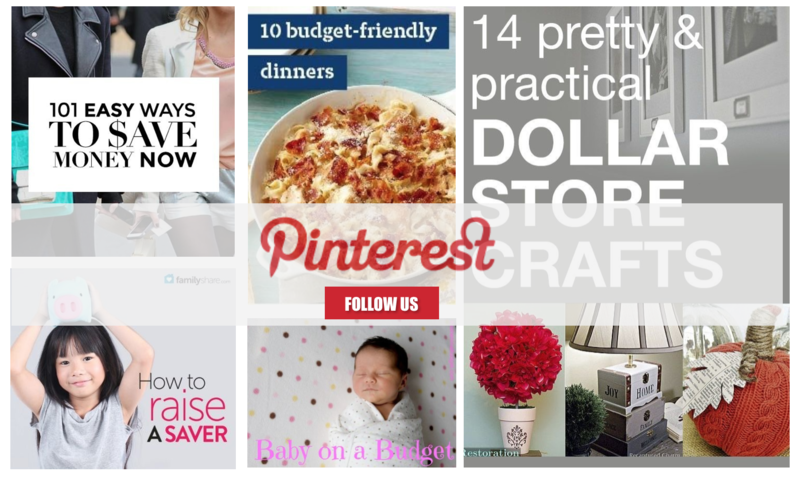 Really appreciate your blog! 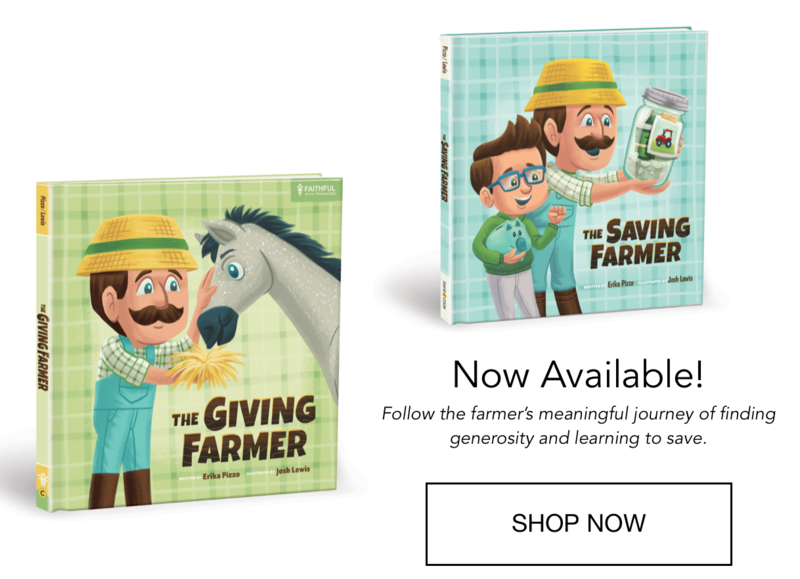 You’re right, they are great for tithing! Thanks for your comment!